If you take your tennis really seriously, you might be interested in a new so-called ‘electronic’ racket that was tested for the first time this week. 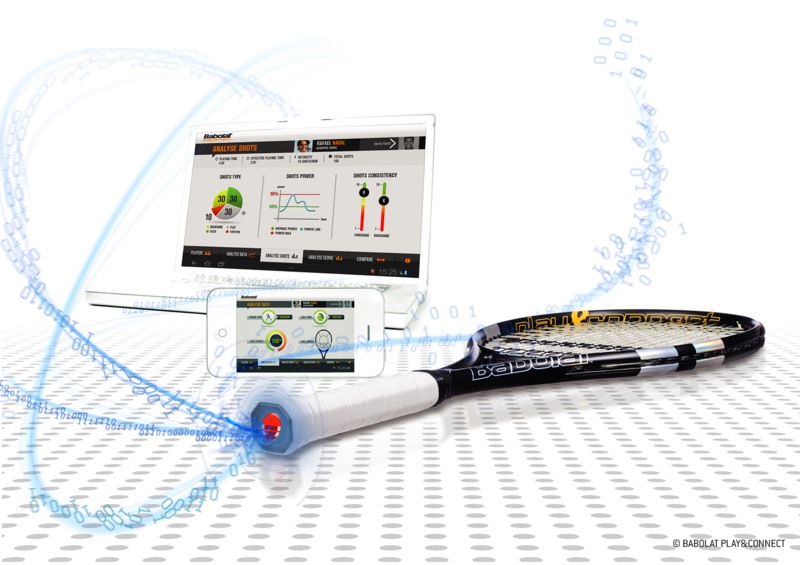 The Play and Connect racket, created by French sports equipment manufacturer Babolat, features integrated sensors capable of recording a swathe of data – such as the kind of shot played, ball spin type, shot power and the location of the ball on the string bed when it’s struck – sending it instantly and wirelessly to a courtside computer. 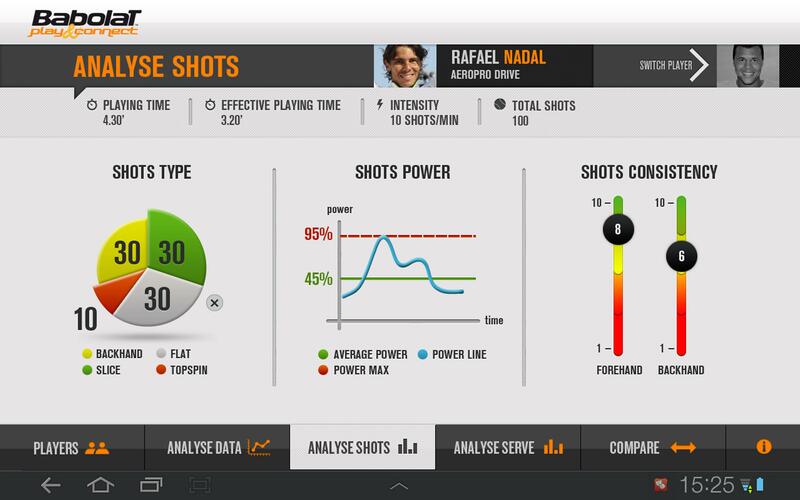 Software that comes with the high-tech racket allows players to set goals and compare data over days, weeks and months. 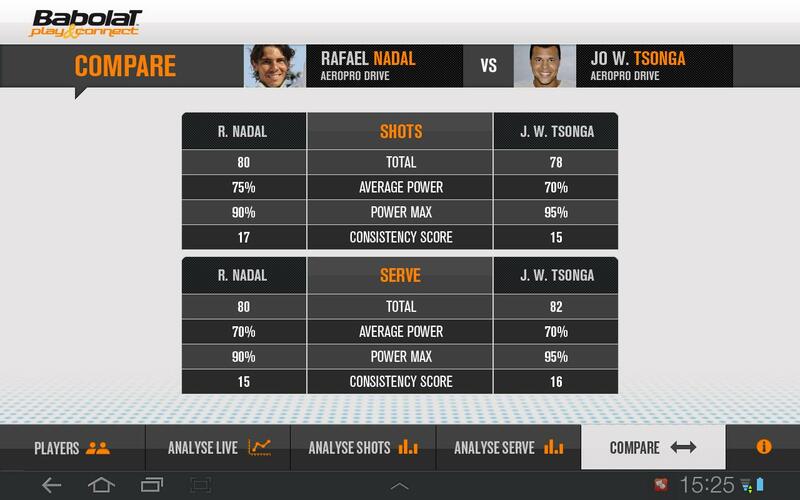 Players can also post their data to an online community of players to compare stats. The unique racket, which was announced earlier this year, was put through its paces publicly for the first time at a special event at the French Open in Paris this week. Tennis legend Rafael Nadal was among those who got to test out the new racket, which is expected to go on sale some time next year with a $310 (£200) price tag. Babolat is hoping his creation, which looks and feels the same as a regular racket, will catch the attention of amateur players looking for ways to improve their technique. BMW Zagato Coupé: Is BMW getting out of its styling rut?